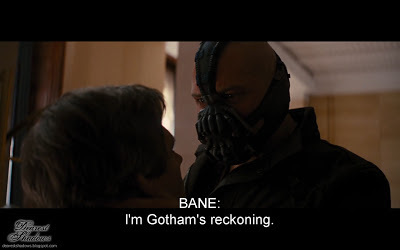 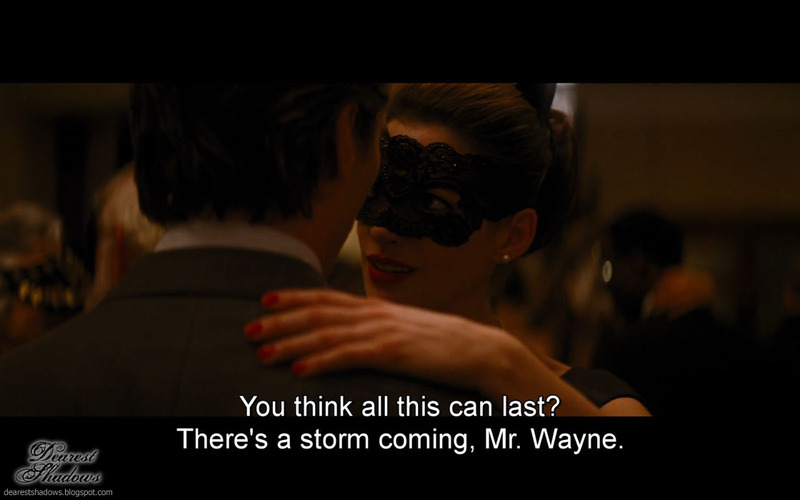 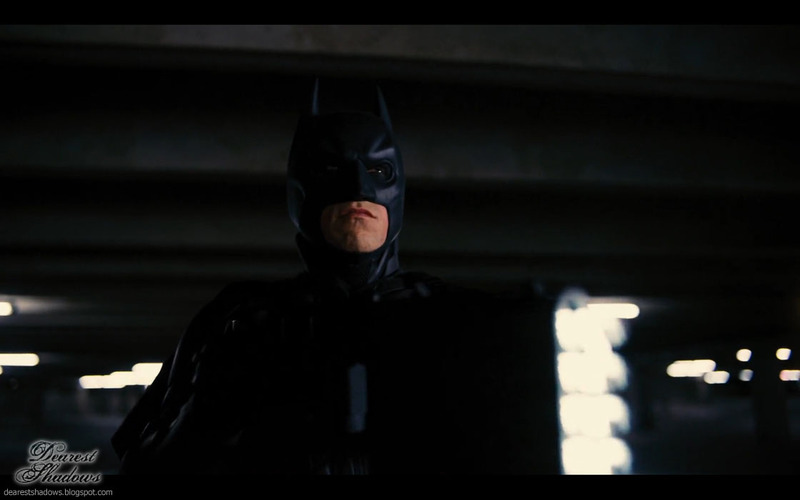 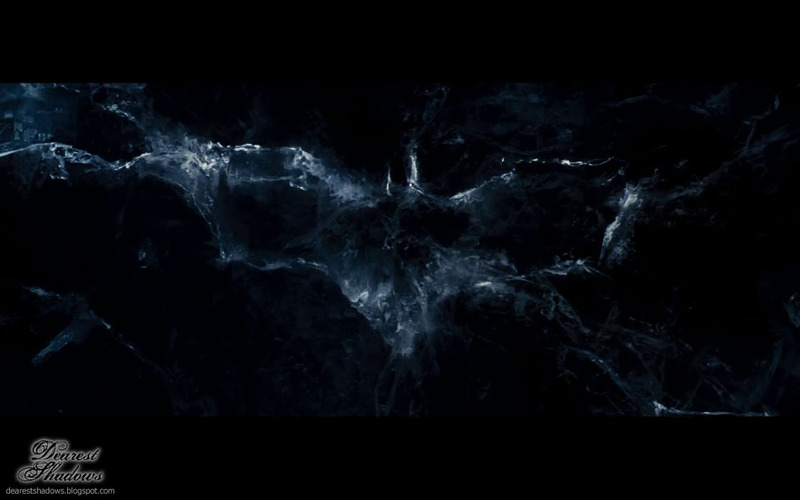 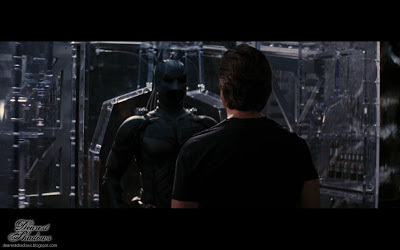 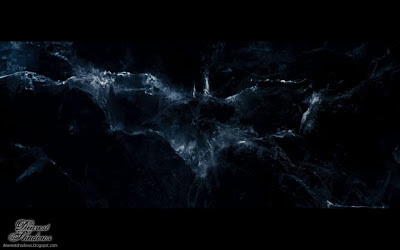 I have seen The Dark Knight Rises for many times already and I won’t grow tired of it. 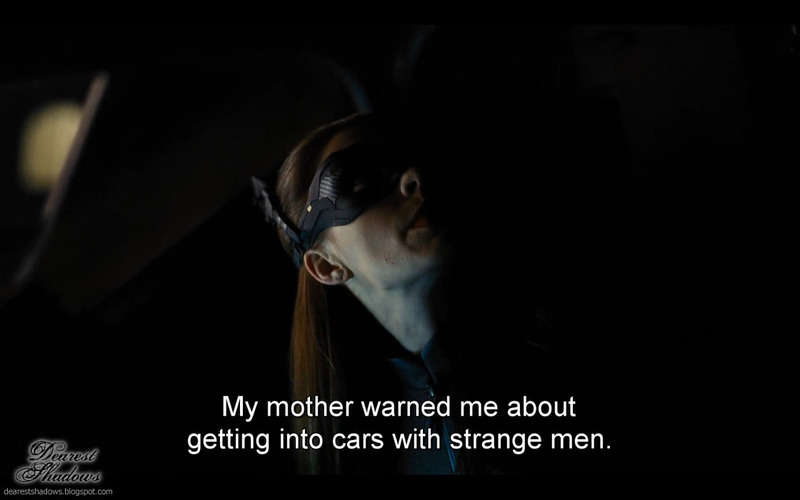 It is an awesome movie. It was the best of the trilogy, I think – although all of them are oh, so good. 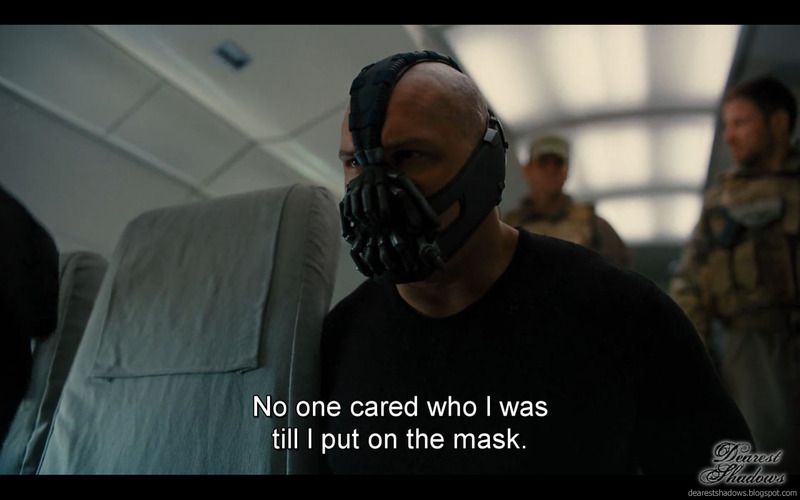 It completed them all so perfectly (it is a shame it was the last movie) and Bane was an incredible nemesis. 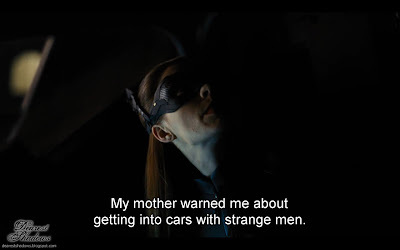 Anne Hathaway was very charming as a Catwoman. 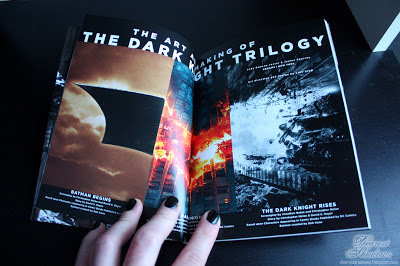 I enjoyed the movie throughout and especially towards the end. 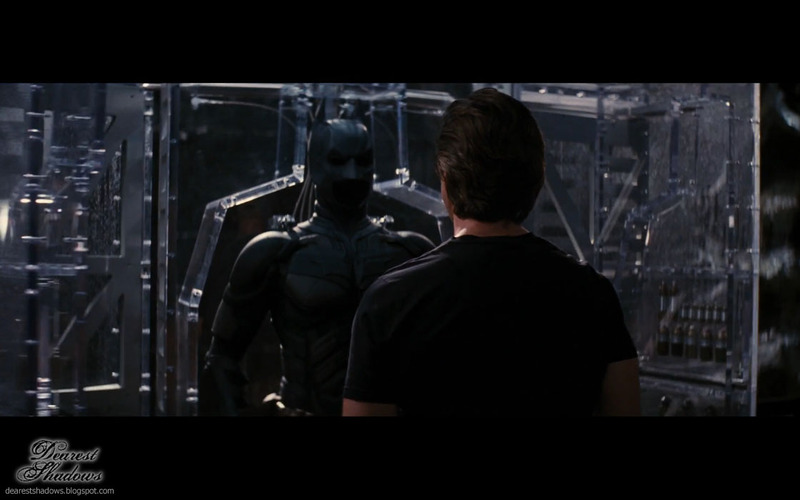 I cried at the end and it was so touching. The movie was almost three hours long but didn't feel like it! 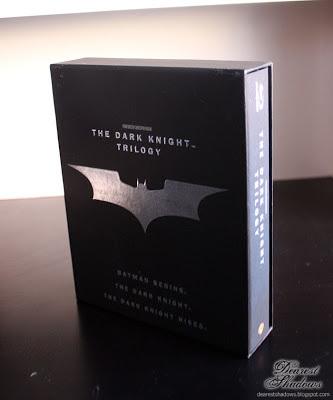 I finally got “The Dark Knight Trilogy” for a birthday present. 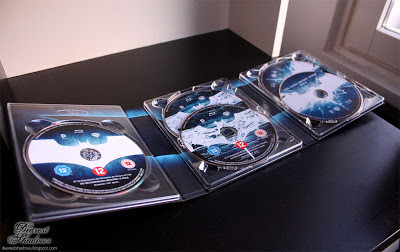 All of the movies are Blu-Ray and from the second and third movie there are also special features. 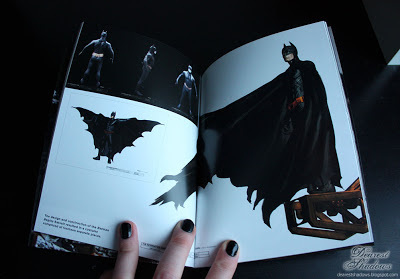 In the giftbox there were a booklet filled with artwork, photos and movie screenshots. I bought “The Dark Knight Rises” soundtrack for myself as a birthday present and I’ve been listening it a lot. 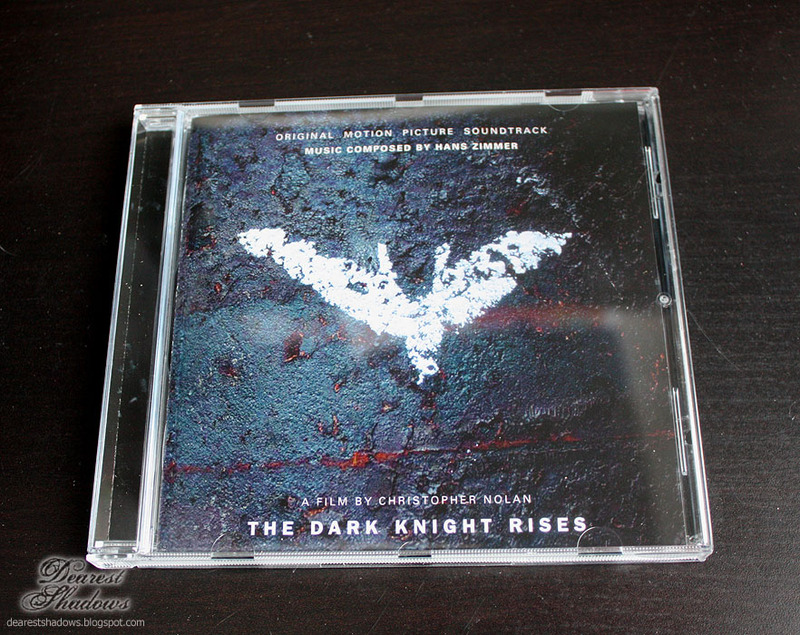 The music in the movie was amazing and now I can listen it wherever I want and when I want. 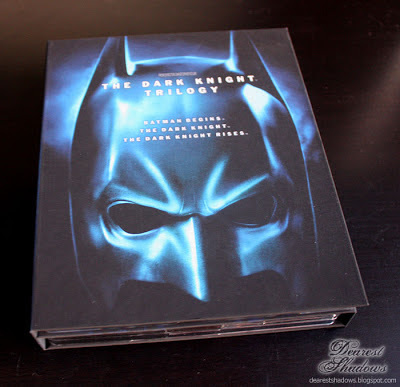 I recommend to all of you to watch these films and get into them - I even have a plan to host a Batman marathon where we would be watcing all Christopher Nolan’s Batman movies. 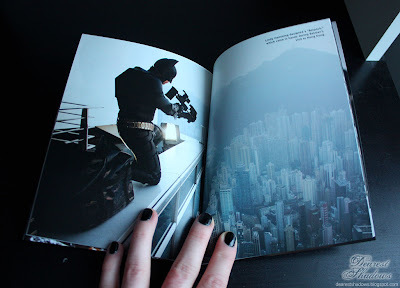 The story of Batman is so fascinating it has to be seen. The enemies are amazing and unforgettable. And the story is epic.